Since 2007, Paint Power has provided local Queens, New York commercial and residential customers with quality painting and remodeling services that bring their property value up. We always work hard to give you the best professional results possible. Whether your projects are large or small, our team are ready and willing to take them on. If you want to make changes to your property, now's the time to get it done. You're in for a treat when you contact Paint Power because you'll have a competitive quote with high quality work with beautiful results. 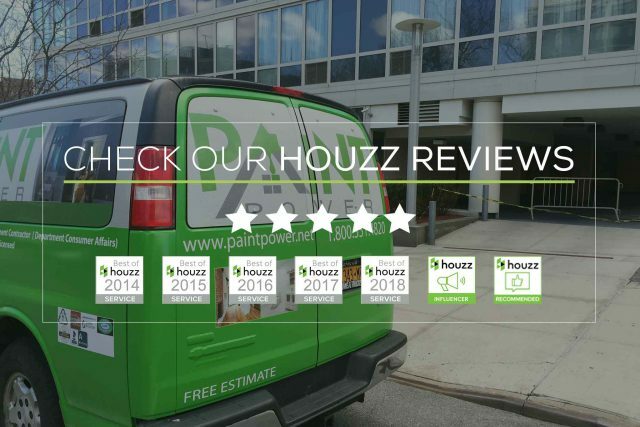 Let us show you what a difference hiring a professional Queens painting and remodeling company like ours can do for your property! Our remodeling services in Queens helps you through every phase of remodeling including design and original concepts, to deliver of all products, and finally implementation and construction. We only use top quality paint and remodeling products that are guaranteed to last. We work closely with each of our clients and help through every step of refinishing. Results are no surprises, no guesswork and excellent and quality final result. Thank you for your interest in Paint Power. We will respond to your request as quickly as possible. Here’s our contact info. Free Estimate for your Remodeling and Painting Painting Project in your House or Business. 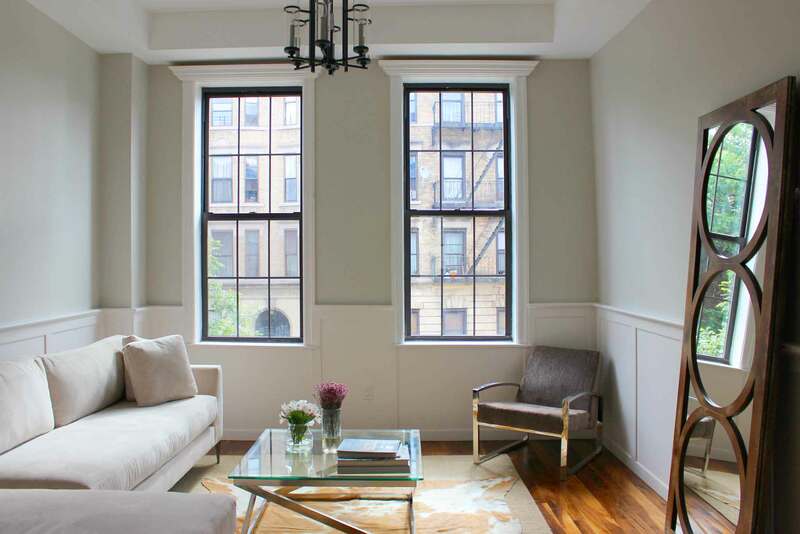 We perform a complete renovation for your property in the New York City Area. Copyright by Paint Power. All rights reserved.